The holidays are fast approaching! 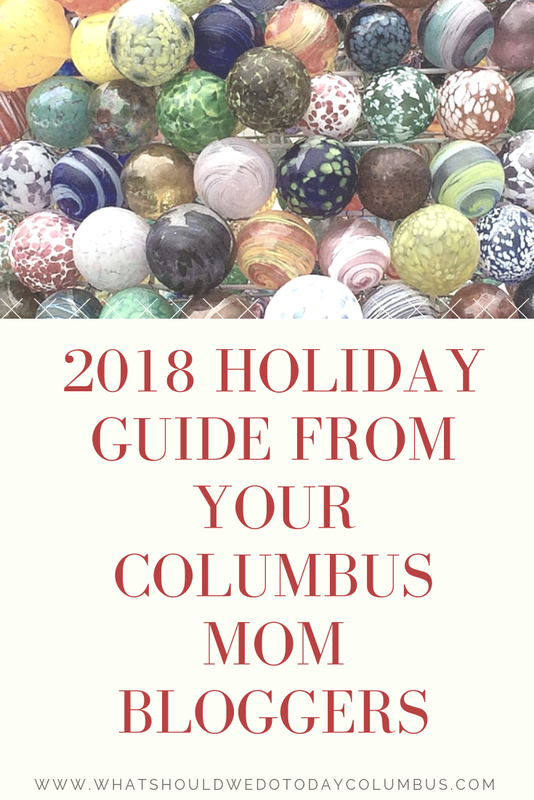 This holiday guide from Columbus Mom Bloggers will help you get a jump start on gift buying, party planning and maybe even making a little time for yourself this season! 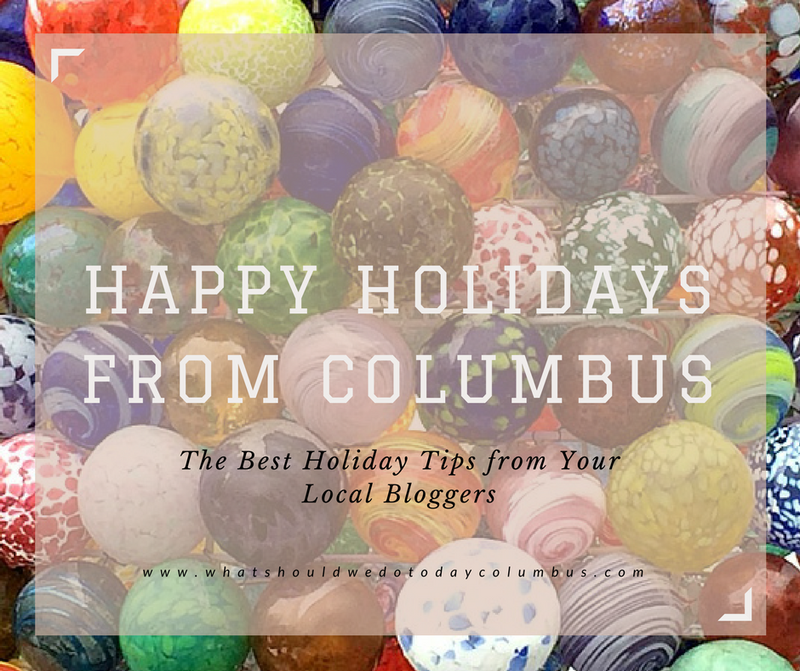 I’ve joined together with some of my favorite Columbus Mom Bloggers to gather this list of holiday tips, ideas and gift guides so you will have them all in one place! I encourage you to participate in our “Holiday Hop” – hop from blogger to blogger to see what recommendations they have for the season and maybe find a new blog to follow in the coming year! Do you find yourself more stressed than merry during the holidays? I mean really, there are so many ways you can really over do it during this time of year! And the pressure to put together a Pinterest Perfect holiday is real! Take a step back. Breathe deep. 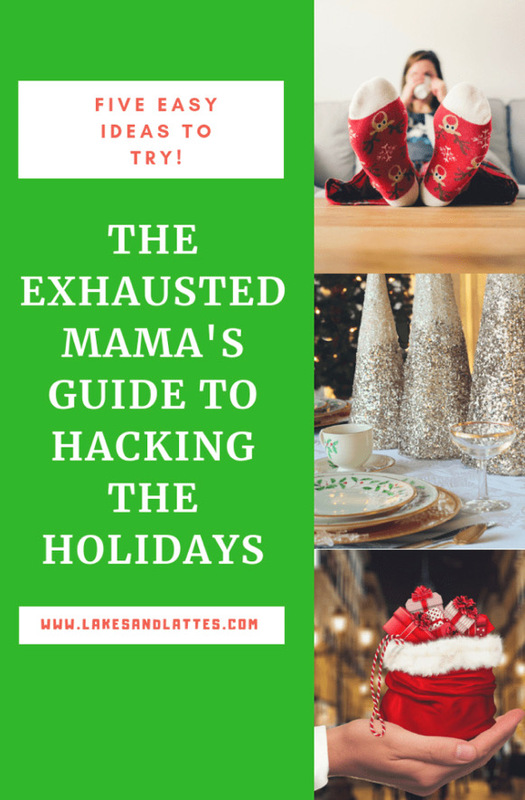 And read The Exhausted Mama’s Guide to Hacking the Holidays. My friend Malini from Lakes and Lattes has got 5 ways to make this season easier by just saying “NO!” While you’re at it, visit her blog for travel tips and ideas and to see what’s new in the Columbus restaurant scene! If you’re not following Lindsay’s blog Find Where You Fit, you might not know that you can do yoga with beer, goats or paddle boards. (or coffee, wine, crafts, crystals, or chocolate for that matter). And it’s not just yoga: Lindsay tries out all the gyms and latest exercise trends for you and reports back so you can find where YOU fit! She also puts out a monthly guide featuring unique fitness events happening around the city! 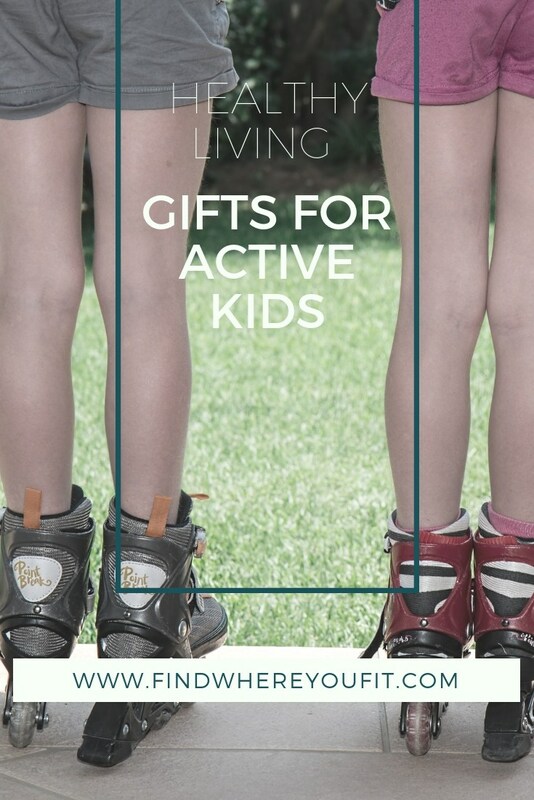 For the holidays, Lindsay’s put together a list of Gifts for Active Kids so you can encourage the kids to play something other than video games over Winter Break! 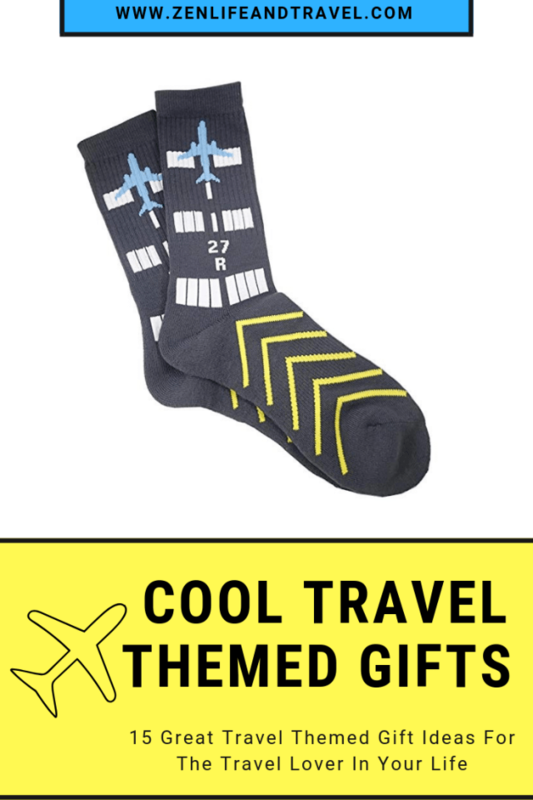 Katie from Zen Life and Travel has a really awesome list of The Coolest Gift Ideas for Travel Lovers! 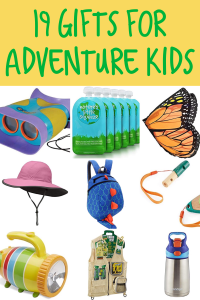 I pretty much want everything on this list! Some of my favorites are the Travel Hacker Map and the Color Map Mugs! 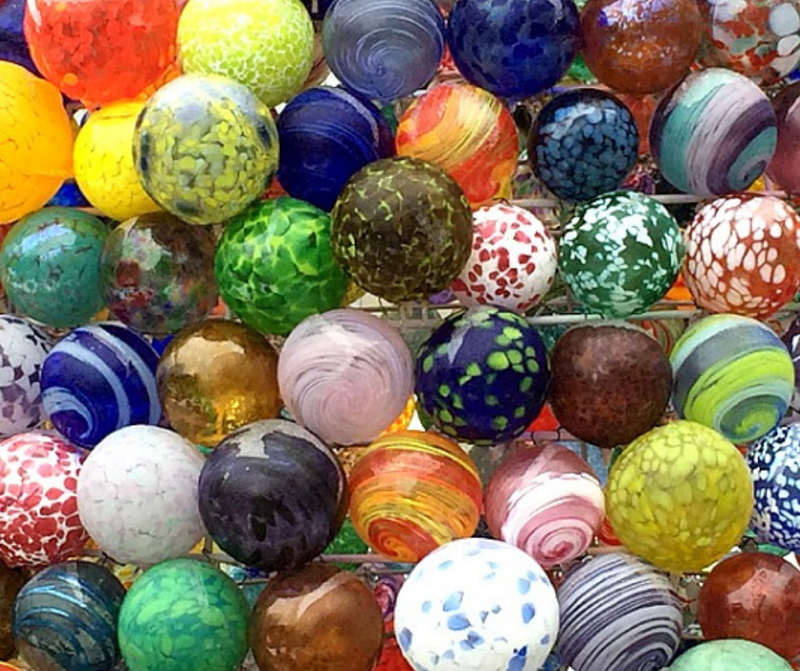 If you or someone you know travels a lot, there are so many good ideas on this list! Katie knows how to travel hack – did you know that’s a thing? – so make sure to follow her adventures around the world and her tips for how you can do it, too! Kim from Wear Love Wanders has a knack for finding the CUTEST t-shirts and clothing for her kids (and moms too!). 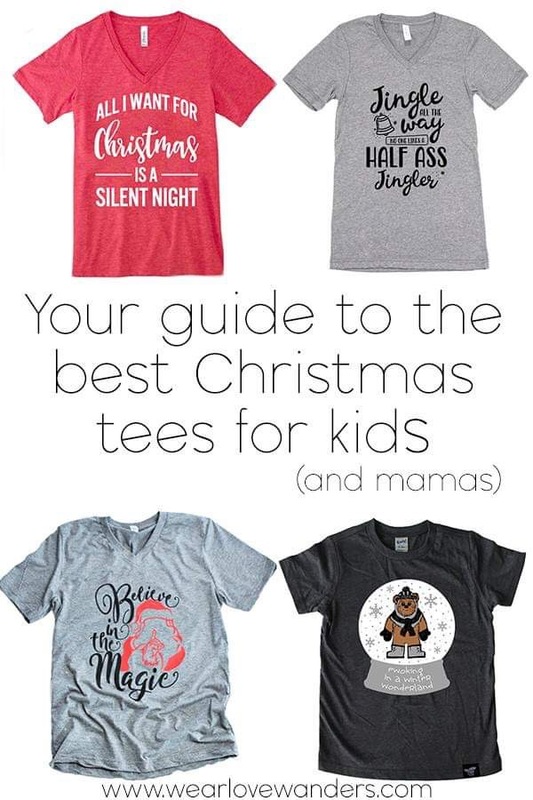 This year she’s put out Your Guide to the Best Christmas Tees for Kids and Mamas. Where does she find these things?! How about a T-Shirt that says, “I’m only a morning person on Christmas” or “All I want for Christmas is a Silent Night” LOL! There are holiday t-shirts featuring Star Wars, Harry Potter and Disney and even one that’s perfect for a pregnancy announcement! You’ve gotta see this list. If nothing else it will make you laugh out loud! Kathleen holds a special place in my heart for teaching me how to do strength training at home. I was totally intimidated to start lifting weights on my own so I joined her program and online support group and I have felt so empowered from doing it! I highly recommend her 12 Week Workout Program (sign up on her blog Just Keep it Simple Fitness) if you’re just starting out and need some help! (New Year’s resolutions anyone??) 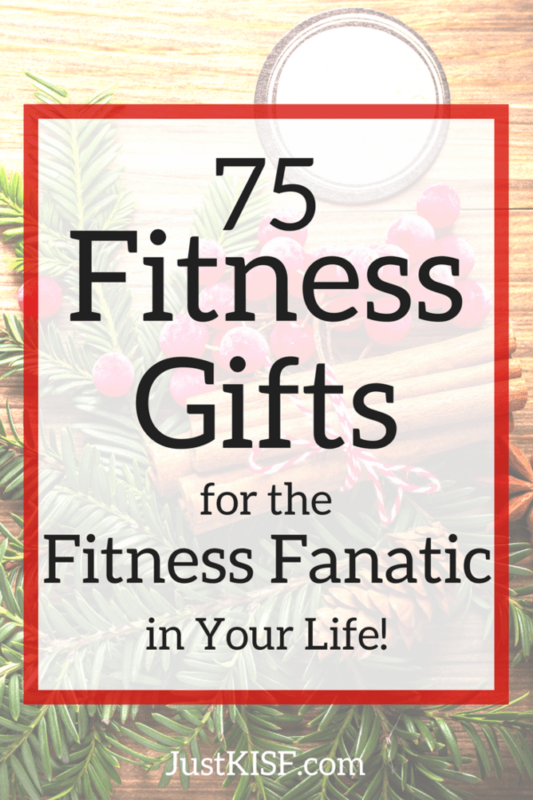 ALSO she’s put out a list of 75 Health and Fitness Gifts for the Fitness Fanatic in Your Life. One aspect of this list that I found fascinating was the list of subscription services! Subscription boxes are the gift that keeps on giving and there were so many fun ideas: snacks, yoga classes, meal services, exercise equipment and more! Ashley loves to explore Columbus and she often leans toward experiences in nature! Allison has collected a list of tips for hosting the best holiday party! 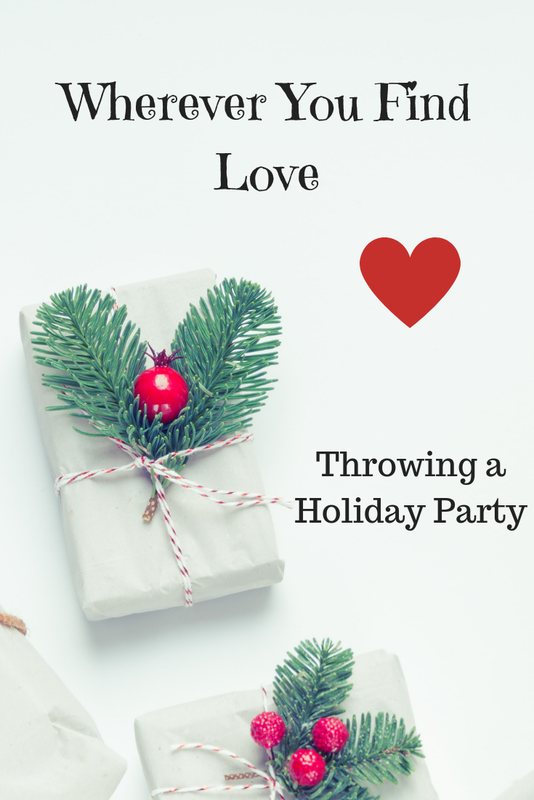 In Wherever you find love: Throwing a Holiday Party, she shares a lot of what she’s learned from her friends and family about throwing a party that makes guests feel comfortable and creates a festive environment. From sustainable party supplies to custom cocktails to the perfect music, she’s got you covered on her blog Radiance Reflected! 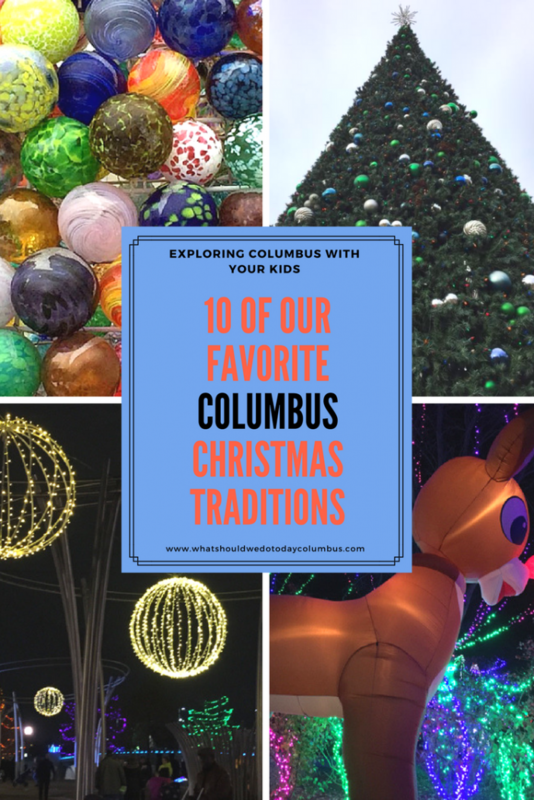 Eryn Gilson from 614 Mom features all the best Columbus has to offer for us moms! She values giving experiences over things when it comes to celebrating holidays with her family! Memberships in particular are great gifts because they keep on giving for the whole year! For the holidays she’s recommending gifting a COSI membership! 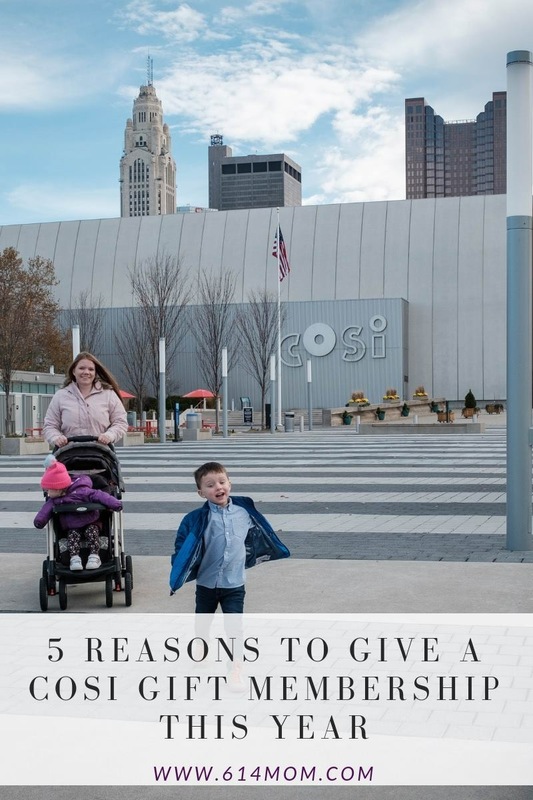 Read her post 5 Reasons to Give a COSI Gift Membership This Year to find out why! 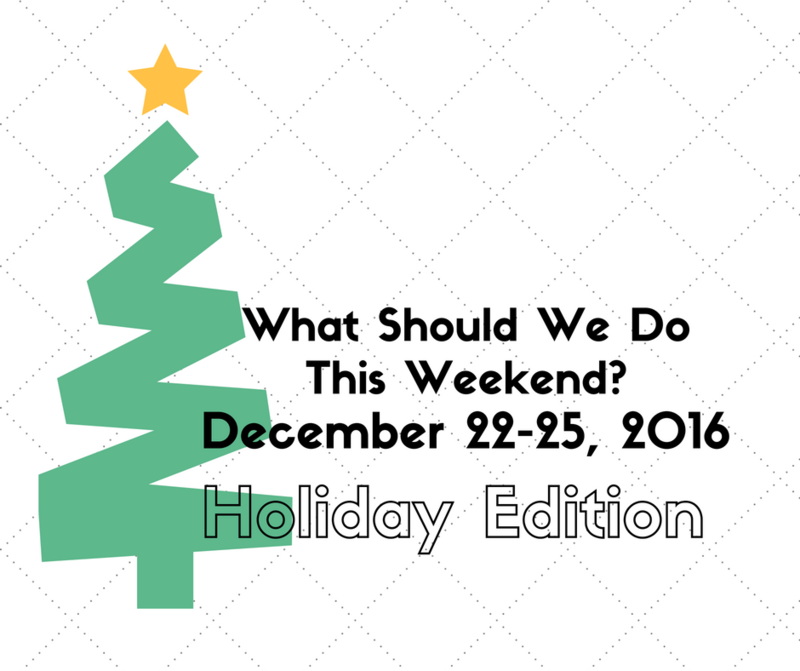 What did I contribute to the Blogger Holiday Hop? The thing I know best: Toys for Boys! Don’t worry it’s not just an entire list of LEGO sets, even though that’s what my boys’ Christmas Lists are made of. Tried and True Gift Ideas for Young Boys is a list of toys, books and crafts that have stood the test of time at our house. I wanted to create a list of gifts that wouldn’t just be tossed away after the holidays. These are items that have been used over and over again! 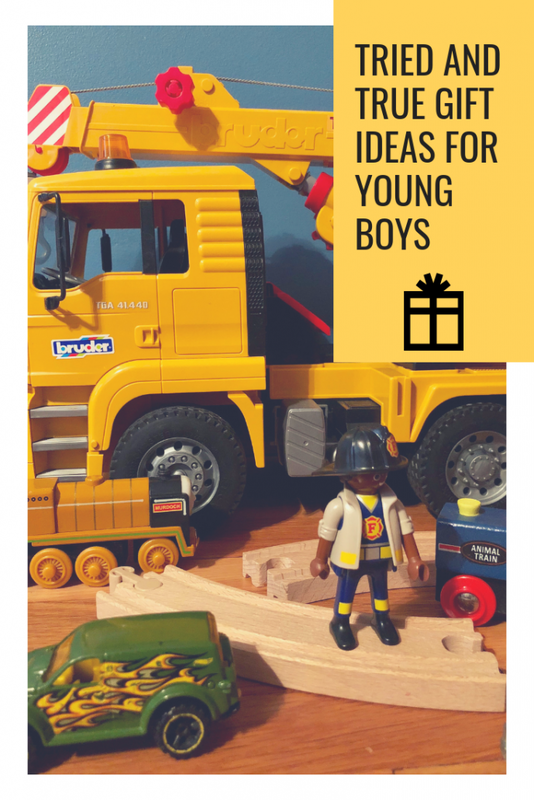 I hope it helps spark an idea for the perfect gift for a boy in your life!